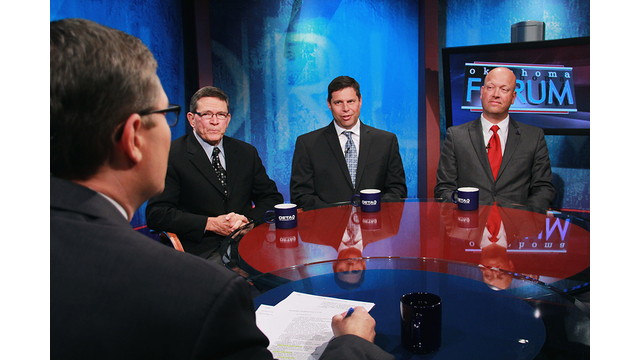 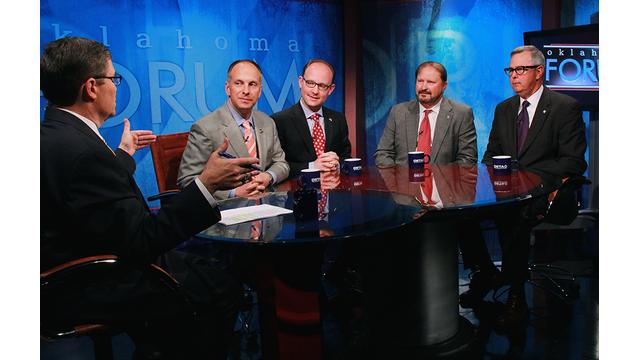 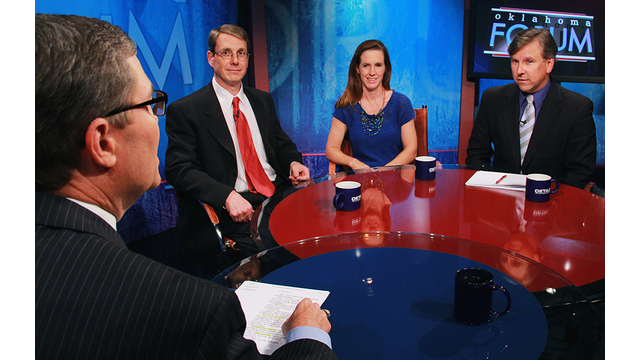 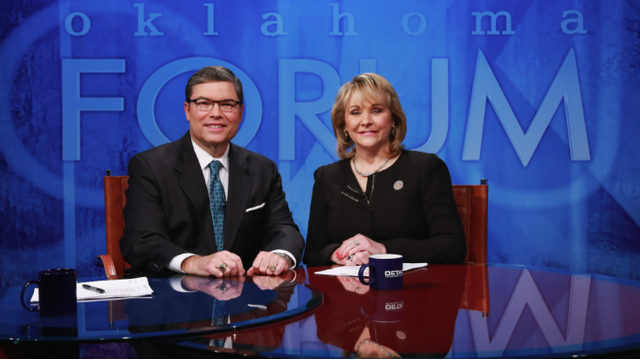 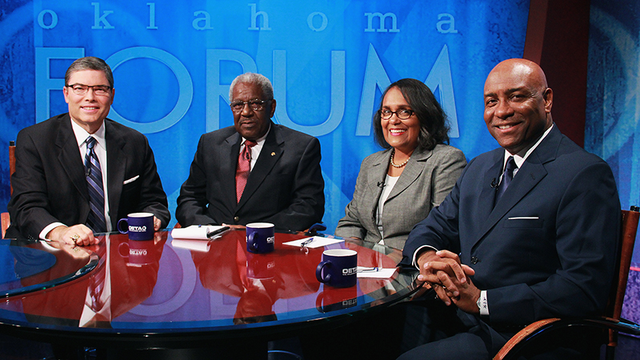 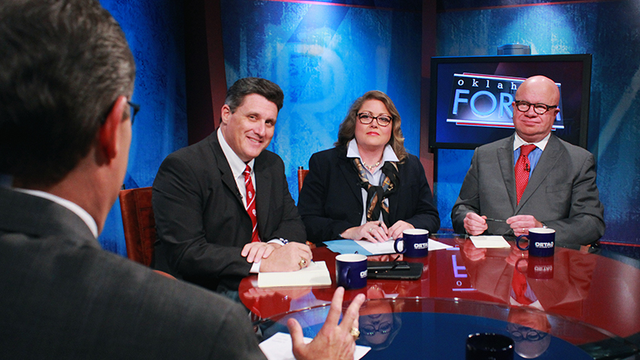 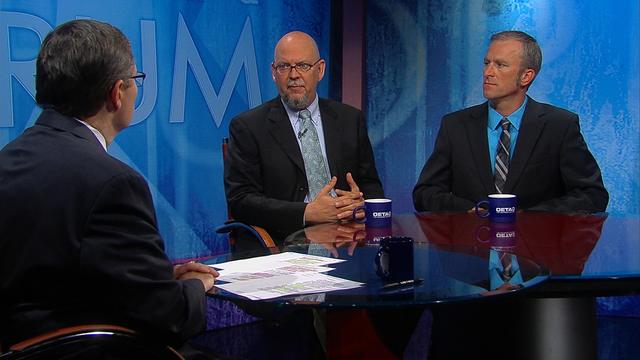 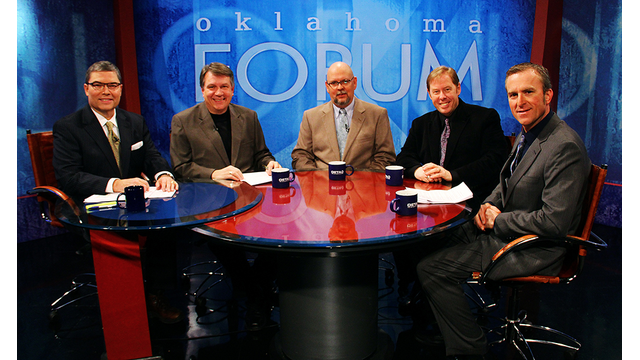 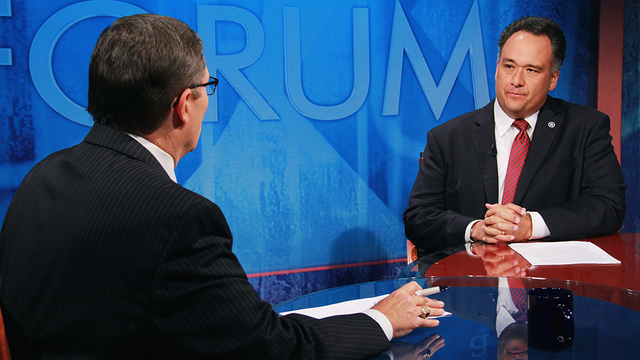 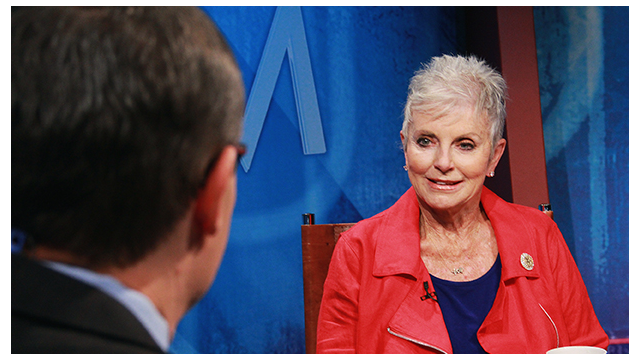 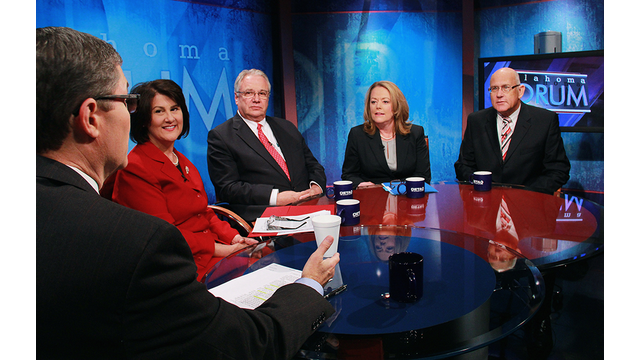 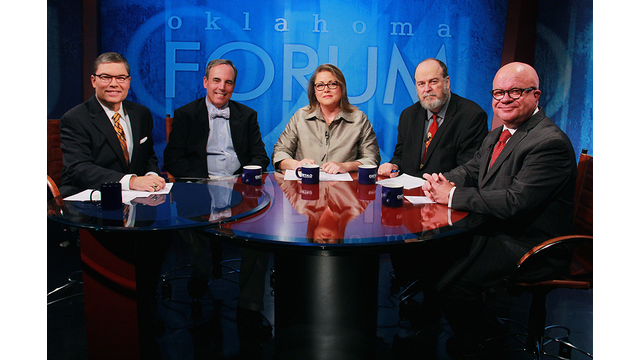 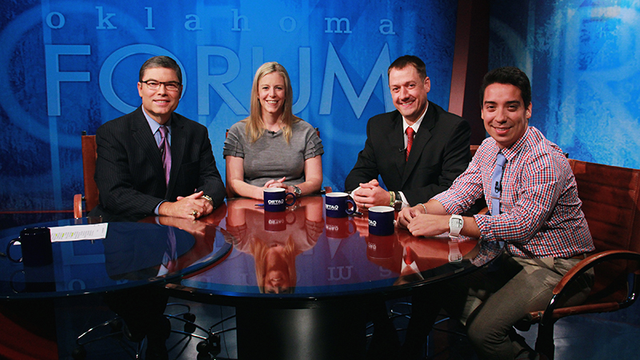 A look at topics covered on this week's Oklahoma Forum. 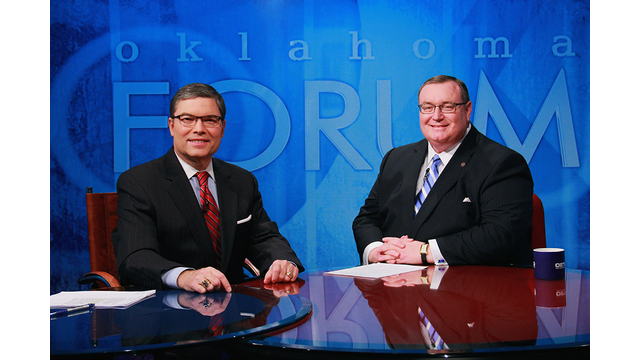 We discuss Higher Education in Oklahoma with Dr. Glen Johnson, Chancellor, Oklahoma State Regents for Higher Education. 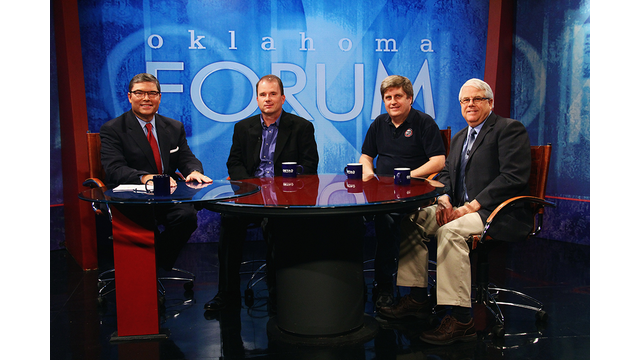 We discuss the recent controversy over the U.S. Veterans Administration and the issues faced by Oklahoma.